The compact size is perfect for those with limited space. 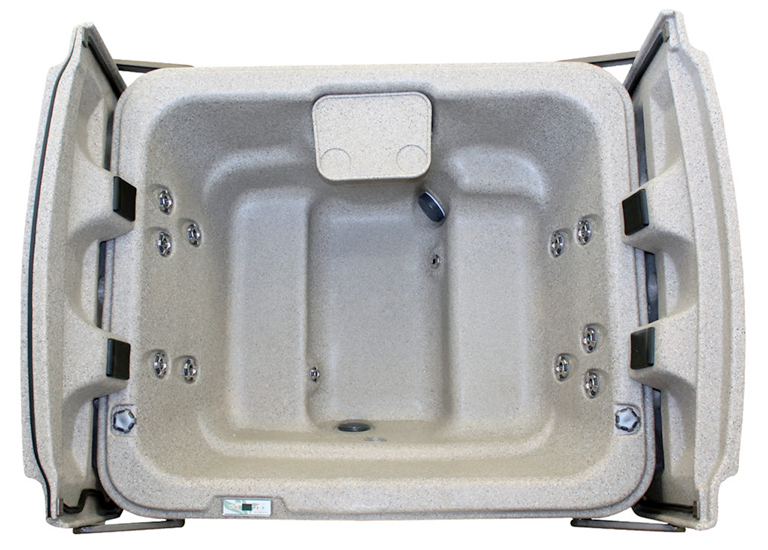 The compact size of the Eco Spa E1 Model is perfect for those with limited space and our multi depth bench seating provides comfort for all sizes. The polymer surface is extremely durable and virtually maintenance free.